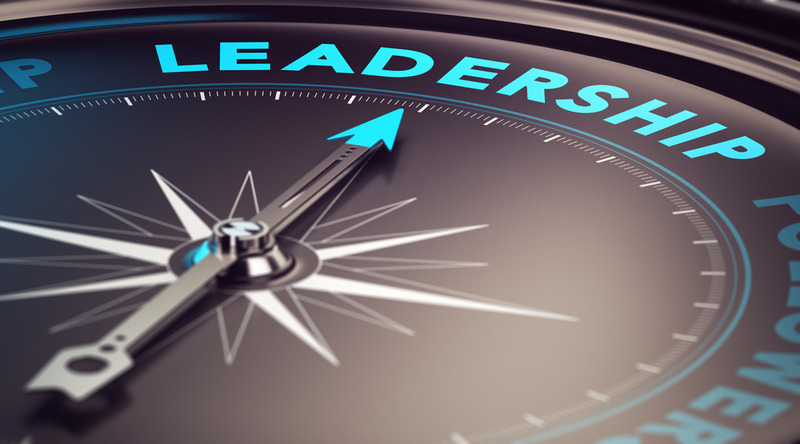 One of the most important, but often neglected skills in every Owner’s Corporation Committee is leadership. Leadership can make the difference between a committee that functions efficiently, provides direction and creates a community, and one that does not. Being a leader isn’t easy, but it is simple. A leader creates a vision that others want to follow. They get quality advice when necessary, but take responsibility for the final decision. A leader listens, inspires and ultimately helps everyone around them succeed. All organisations need good leadership, and Owner’s Corporations are no different. What happens when leadership is lacking? When leadership is not present, everything in the Owner’s Corporation is less effective. Meetings take longer and less gets approved. Owner’s Corporation members don’t feel they are being heard, or feel left out of the process. Ultimately, the committee, and the community can struggle when leadership is not present. The committee represents the other members of the Owner’s Corporation, and in that role, they are leaders in the community, and must accept that responsibility. Taking the role seriously is the first step. This means arriving at all meetings fully prepared, willing to speak up when necessary, but also willing to listen. Committee members are responsible for the direction and ultimately the success of a community. By keeping members informed, aware and enthusiastic about the future of the community, the community can continue to improve the lifestyle and value of the development. A good Chairperson is vital to a committee. Being a leader in this role requires a lot of highly developed skills, the most important of which is communication. Keeping people around you informed and on-board with the direction that you have endorsed will address potential problems before they arise. A Chairperson must be thick skinned. When people feel that their concerns are not being heard, they can get frustrated. This is especially true when someone feels that the home they live in may be threatened in some way. It can be tempting to communicate only via email or notices, but a simple face-to-face meeting can be invaluable to resolving issues that can come up. Understanding the concern, and addressing it directly will reduce the frustration, and lead to a more harmonious community. Leadership isn’t about doing everything on your own though. A good leader knows when to ask for advice. This is especially true in legislative matters. Even if you feel that you have a good understanding of an issue, getting the right advice at the beginning will save time and resources in the long run. Finally, a Chairperson must be willing to instigate change. There is always a way of improving things, whether it is a process, a contract, a budget or any of the other functions of an Owner’s Corporation. Being willing to look for those improvements and propose a solution is the hallmark of a leading Chairperson. This means making time for the role. Real leadership in organisations is a time-intensive activity. It means you have to keep up with the activities around you, provide well thought-out solutions and keep learning and improving along the way. How you communicate with others is a key indicator for how successful you will be as a leader. Listening to someone’s concerns and taking them on-board sounds simple enough, but it creates a huge amount of goodwill in the community. Providing that person with succinct, rational and direct responses means that even if the result is not what they would prefer, they at least feel that their concerns were heard and considered. No-one can be an expert on everything. Even if you feel sure that you know the best way of proceeding, getting the opinions of experts is an important skill of all leaders. By doing this, you also expand your own skillset, and your value to the community. Leadership isn’t easy. There are many times when you will be staking all the good will you have created in the community on your belief that one course of action is right. If you have spent the time to research it thoroughly, sought out good advice and created a workable plan, you give yourself a good chance of success, but even with that, unforeseen circumstances can come up. If this happens, taking responsibility and learning from it will often generate a lot more respect than ignoring or shifting blame will. Leadership roles are time consuming, intense and often with little in the way of thanks. At some stage, you may have a shift in priorities, commitments, or simply feel burned out. If that becomes the case, knowing when to step down shows great strength of character. Ensure that you have a plan to hand over your responsibilities to minimise any disruption, and help your successor as much as you are able. Leadership is a skill like any other. The more time you spend developing it, the better at it you will be. Taking the time to improve your leadership skills can be rewarding in your community, as well as your personal and professional lives. You can take courses, read books on corporate leadership tips and try any number of approaches, but in the end, leadership is always going to be about how well you can communicate your vision to others in a way that inspires them.